Another week down and here’s a whole bunch of stuff that made me attempt a backflip over the past seven days. 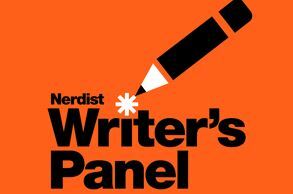 The Nerdist Writer’s Panel which is an excellent podcast I have devouring over the past week. Ben Blacker and various different hosts chat with writers, actors, producers, publishers and show runners about their craft working in television, film, comics, cartoons, literature and more. It’s fascinating hearing about the writing process that goes on behind the scenes plus the advice on offer is priceless. 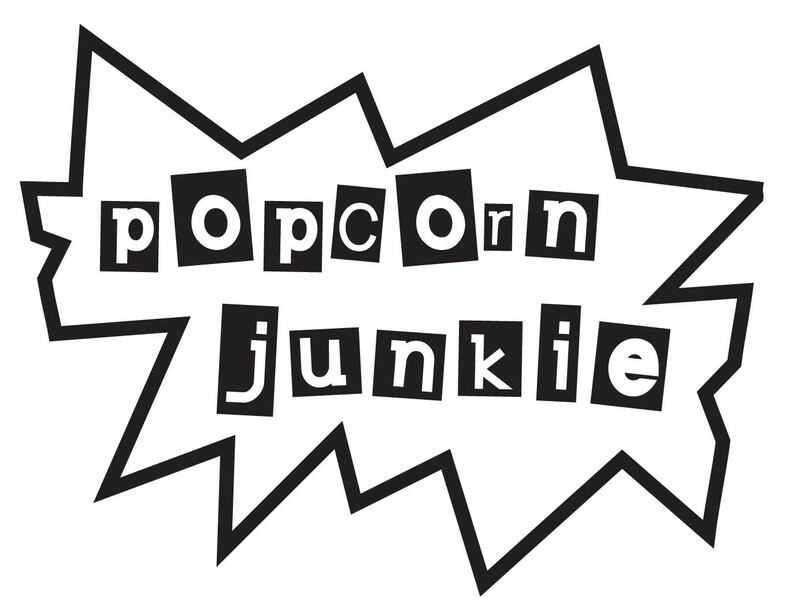 Going through the back catalogue of episodes you’ll see there are so many people featured from lots of different elements of pop culture. 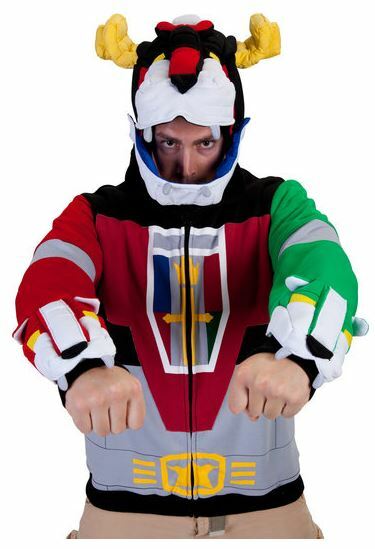 80s Tees is a website designed to decimate your bank account, but it’s worth it, especially when you’re wearing an awesome Voltron hoodie. 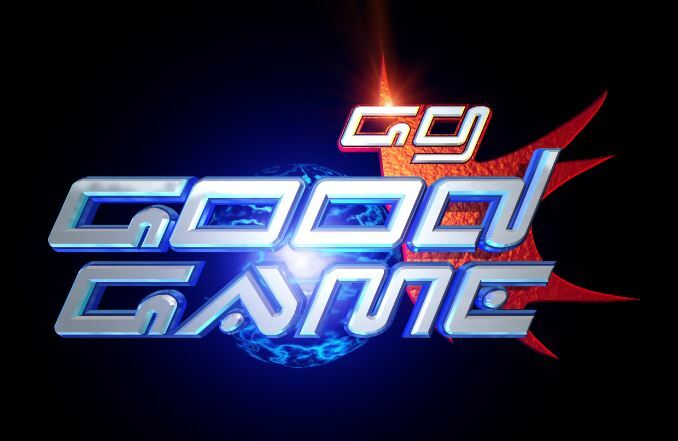 One of my favourite television shows about videogames is Good Game which airs on the ABC in Australia. Each week the show features the latest game reviews, interviews as well as stories about different aspects of gaming culture. If you don’t live in Australia, never fear, they have an excellent YouTube channel where all their reviews and features are uploaded on a regular basis. The best part about Good Game is when comedian Dave Callan (@davecallantwit) shows up as a guest reviewer, especially when he’s trying out the latest dancing games. Dave’s review of Just Dance 2014 is brilliant. 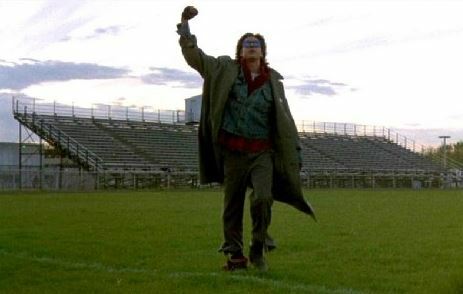 I cannot stop watching this trailer because it’s amazing. Gareth Evan’s sequel to The Raid looks insane and it’s one of the must see films of 2014. According to Madman Entertainment in Australia they’re aiming to release the film in March 2014 with a date to be confirmed soon. Dave Callan should do all the gg reviews! Let’s not waste his talents elsewhere. Cool post! Love that 80’s tees website!